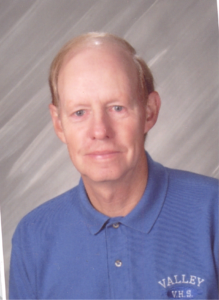 Dwight Littlefield led his Valley High School teams to 8 consecutive Western Maine titles and 6 consecutive State Championships starting in 1997. This unprecedented run of success included a record 101 straight wins. Dwight won 471 games in his 31 year career as a high school coach.